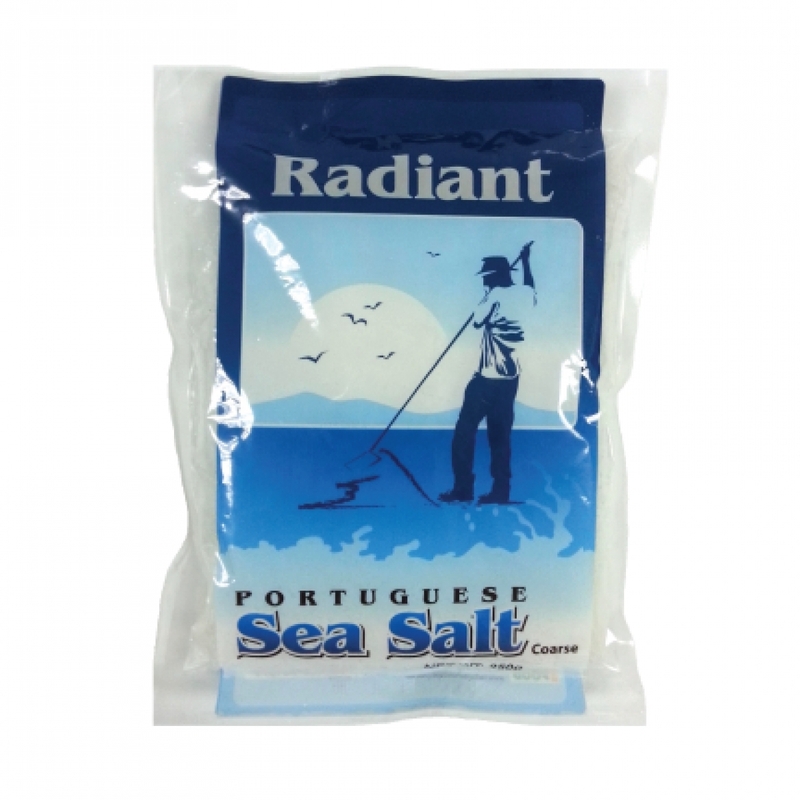 It is natural, unprocessed and produced from salt basins using age-old methods. Absolutely no machinery, anti-caking agent and bleaching are used in the production process and you don’t even find factories at the harvesting sites. It is naturally clear and white as the salt bed is very hard and does not take on the earthy grey color from the basin. But from the shape of the crystals and its taste, you can tell the difference from any other ordinary bleached white sea salt. Dried by wind and sun, it is naturally moist with all its natural goodness. Contains high levels of magnesium and potassium. Certified by Nature et Progres to be free from pesticides and contaminants like hard metals. Contains about 10% trace minerals that are not fortified or enriched.